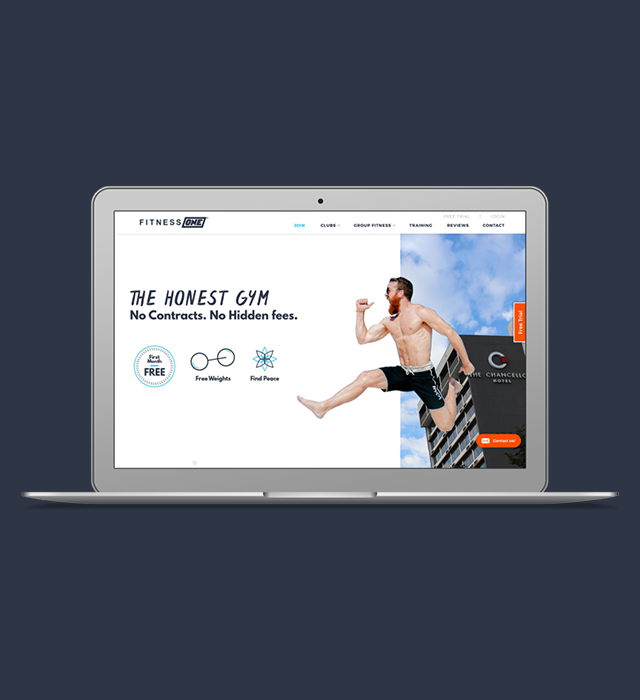 Fitness One is changing the fitness industry by offering transparency, hospitality, and value. 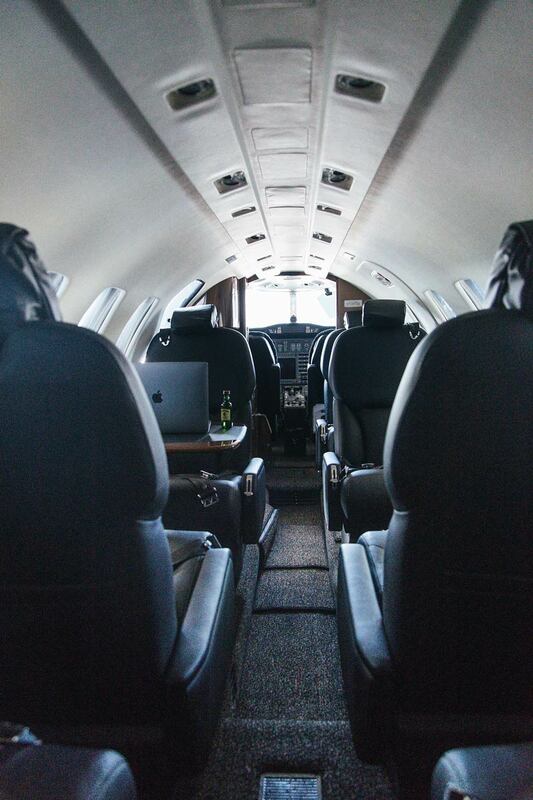 As a corporation, they hold technology as an asset to their member base and are willing to venture into cutting-edge applications to provide a 24-hour service beyond the doors of their clubs. 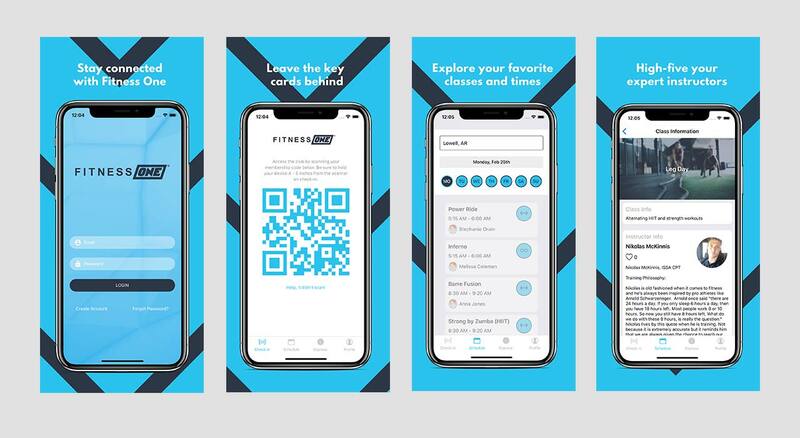 With a mission to radically transform the fitness industry, Fitness One needed to create a name for themselves outside of the umbrella brand of fitness. In today’s 'judgment-free', 'high intensity' fitness labels, there is a tangible sense of confusion in identity. 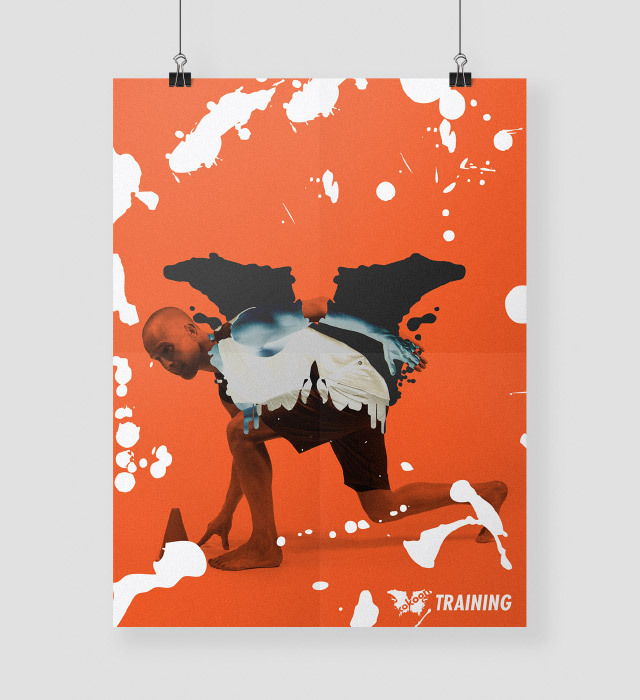 This confusion forced the creation of a distinct fitness name, brand, identity, and go-to-market story. 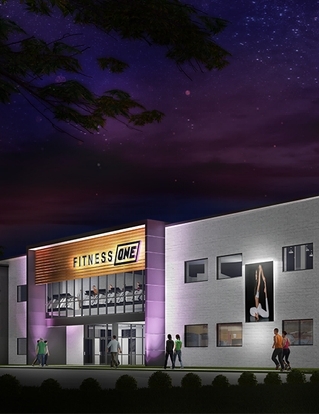 The SmallWorld team partnered with Fitness One at exactly the right time and in exactly the right format - using the up-and-coming Fayetteville Fitness One location as an incubator for the new brand identity, fostering consistent collaboration and an agile design process. 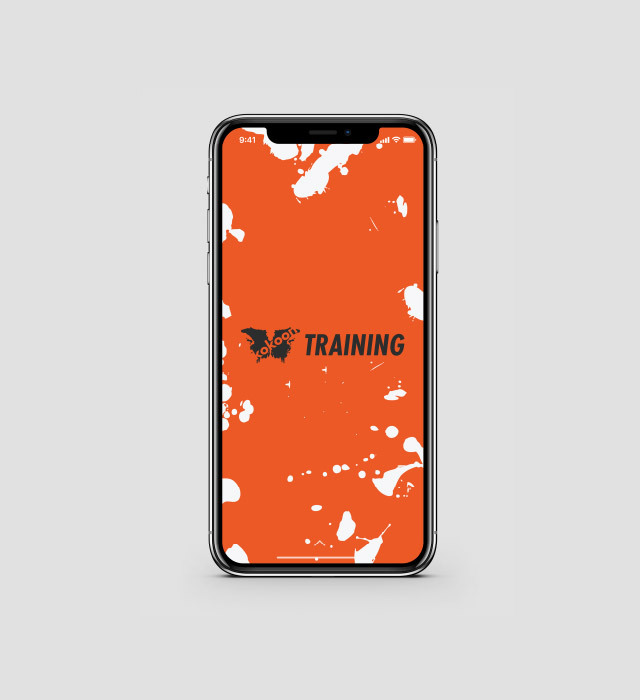 The result was compressed project sprints, including an entire rebuild of their membership software, mobile app development, ongoing website development, Smart TV app construction, digital marketing, photography, viral campaigning, membership copy material, logo design, and in-club payment kiosks. We crafted a brand they could be proud of, and a story they will tell to the world. 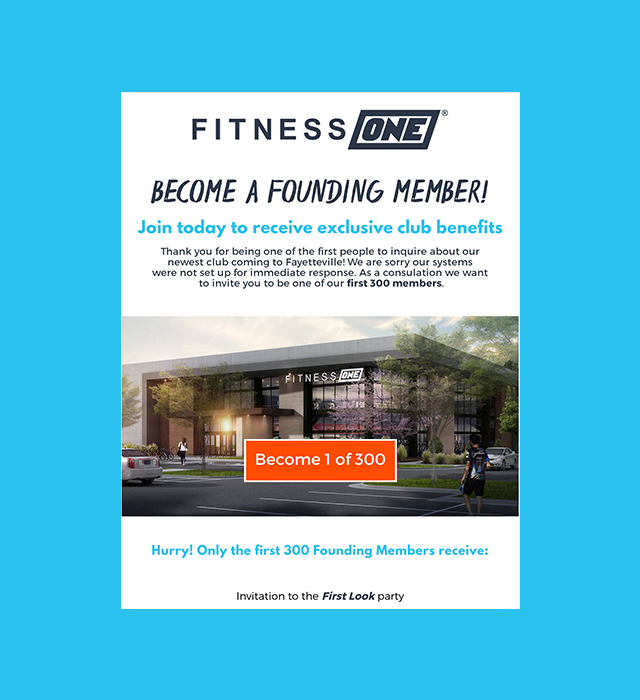 SmallWorld helped us with everything from rebuilding our membership software from the ground-up to developing our new marketing strategy and interior club graphics. The ventures between SmallWorld and Fitness One involved explorarion into cutting-edge technology. 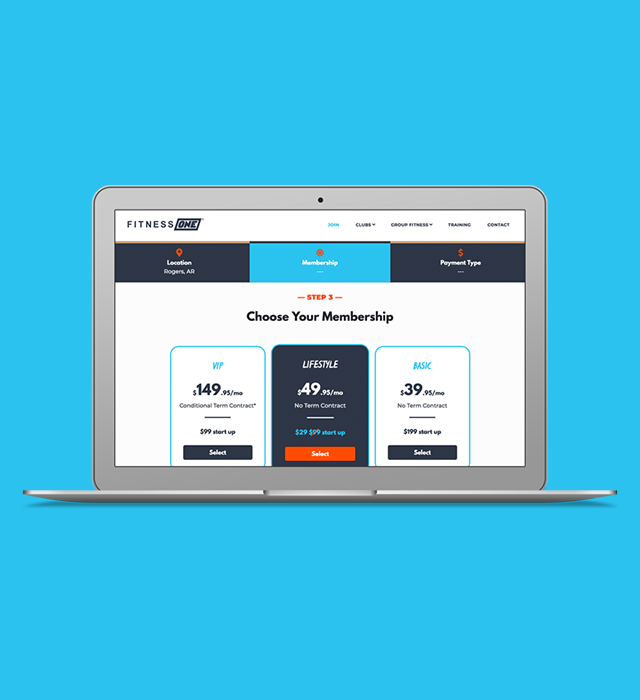 Our methods included dividing development into two platforms: member acquisition and member retention. 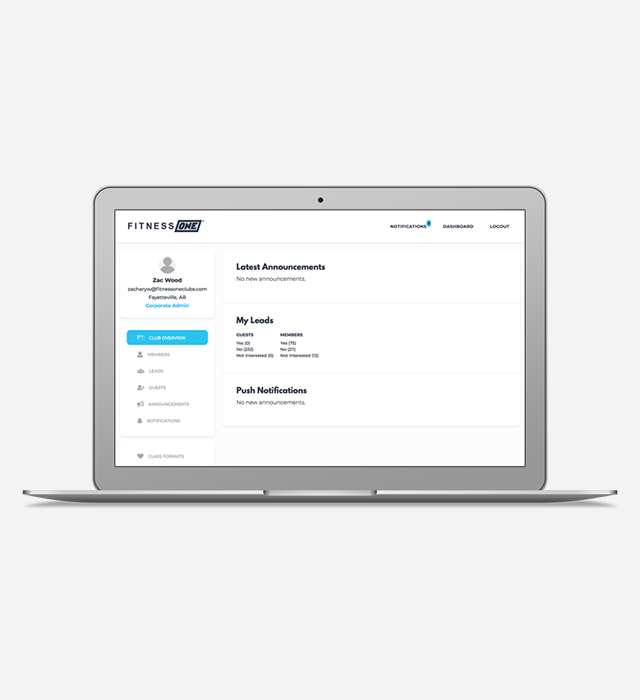 This included construction of iOS, Android, Web, FireTV, and access control applications. 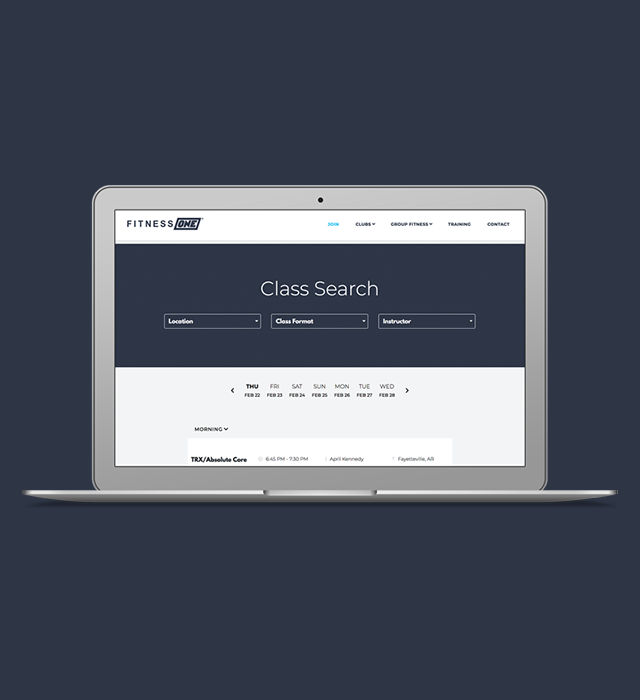 Our strategies involved applying machine learning and comprehensive artificial intelligence to provide the simplest end-user experience. 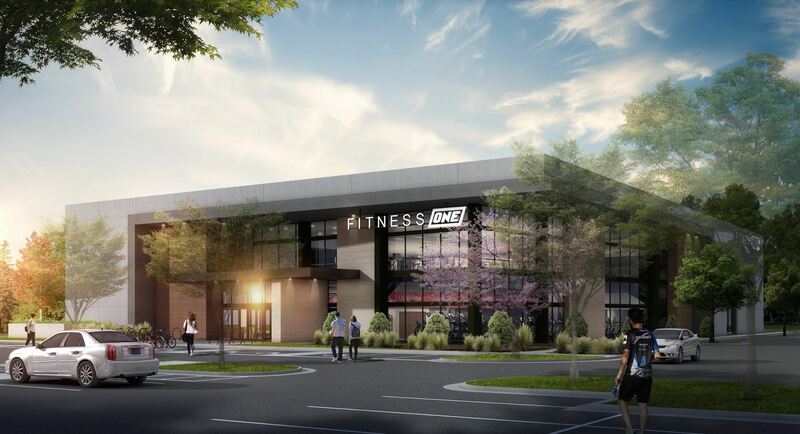 SmallWorld welcomed Fitness One into the Northwest Arkansas area by working side by side in order to complete each project in sprints. This close collaboration resulted in a speedy delivery for multiple projects that would normally take several months to complete. Any business wanting a truly lean, agile process should consider their level of collaboration. 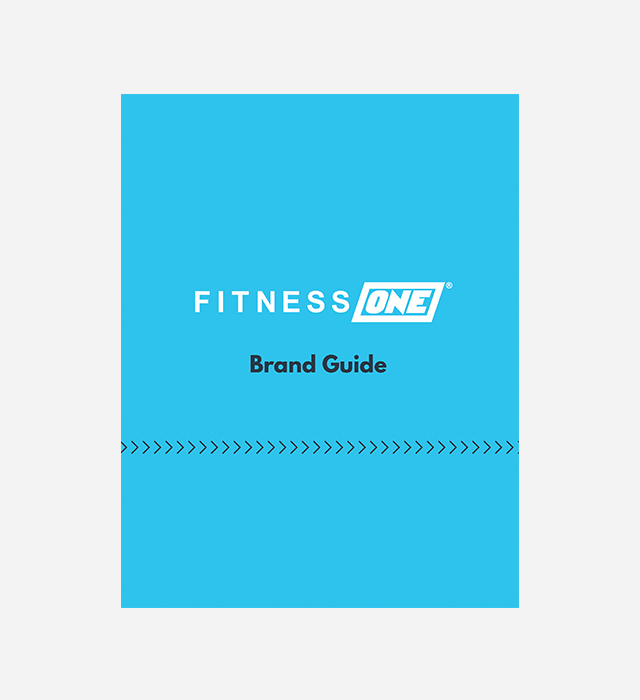 Taking the time to truly understand the mission and motivation behind the work within the context of the Fitness One was vital in helping SmallWorld create a new brand that represented the core values of Fitness One, while staying true to the great work of the Fitness One. "There’s a real sense of care in what they are doing. Fitness One naturally looked towards helping others. If we didn’t emphasize this in their brand, imagery, and technology developed, we wouldn't have done our jobs. 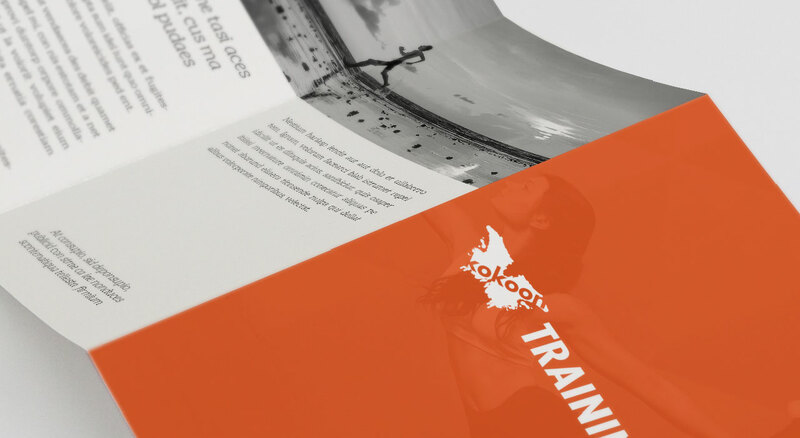 The weight of this responsibility was an important driver in pushing the Fitness One and Kokoon brands to reflect the overall importance and scale." SmallWorld is a global development firm. We transform your ability to make, adapt, and grow. ©2015 – 2019 SmallWorld Consulting, LLC.